Thank you for stopping by. Whether for a special occasion or casual getaway, choosing a hotel can be overwhelming at times. Reviews are helpful, however what’s perfect for one may not be so flawless for another. Therefore without further ado, allow me to present you “Little Paradise Hotel” a true luxury, boutique hotel experience. Curved smart 4k TV sets and premium movie channels including access to Netflix, Hulu, You Tube, etc. 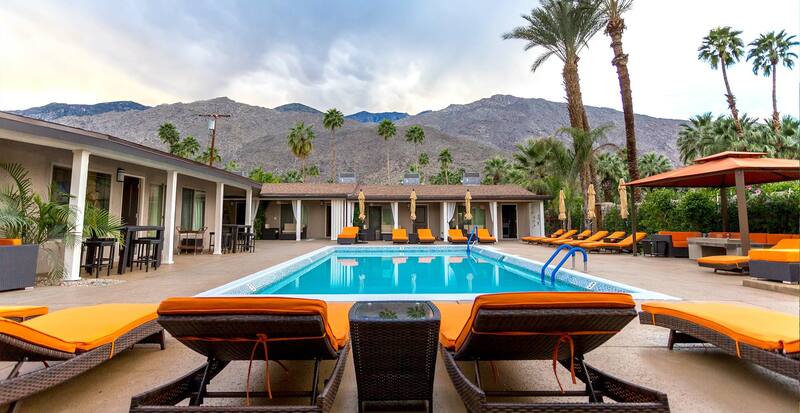 We are only 1.4 miles away from downtown Palm Springs. We’ll be happy to call UBER for you should you not want to drive or don’t feel like walking. Besides, there are several nice restaurants within a 5 minute walk from the hotel. Please read our hotel policies before making reservation and check our special offers as they change seasonally. 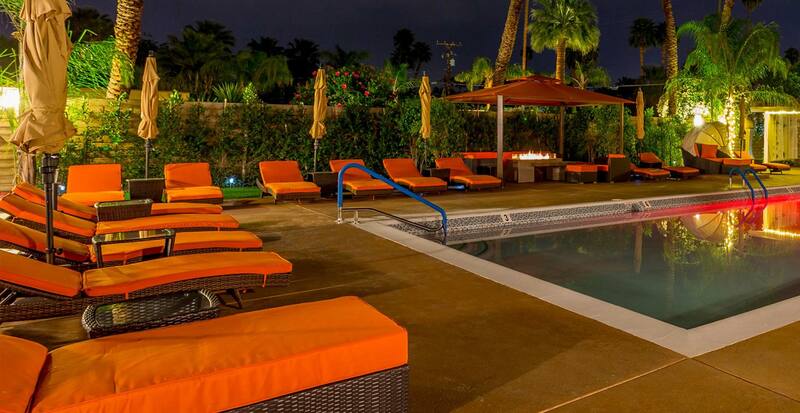 We are an adults only hotel. 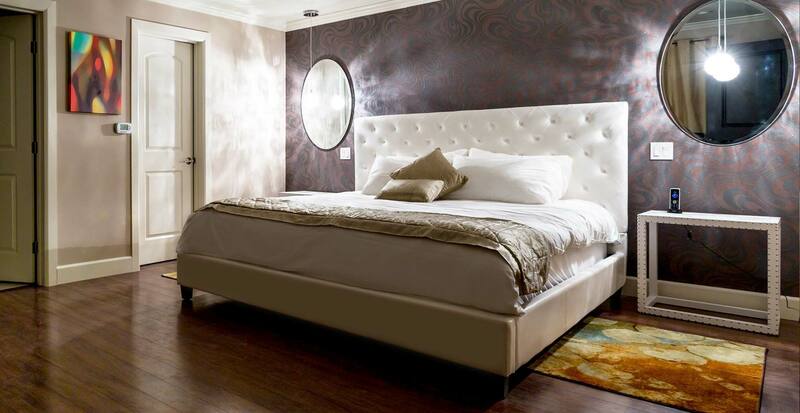 * Amenities described are standard for all King rooms. Queen rooms slightly vary. There are never resort fees and all the food and drinks are complimentary.